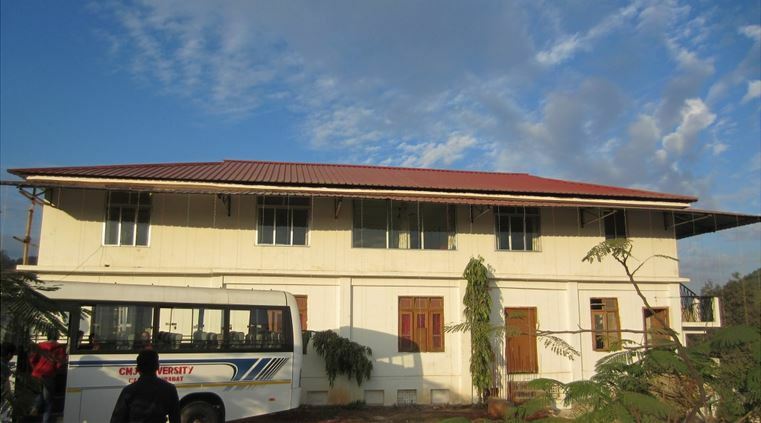 CMJ University, Meghalaya was established in 2009 by the CMJ Group. This institute offers Diploma, Bachelor, Master, and Doctorate degrees. The institute has state-of-the-art infrastructure. The University provides quality education that is affordable to all. B.Ed, BSW, BHM, B.Sc, B.Tech, M.Ed, MA, LLM, etc. 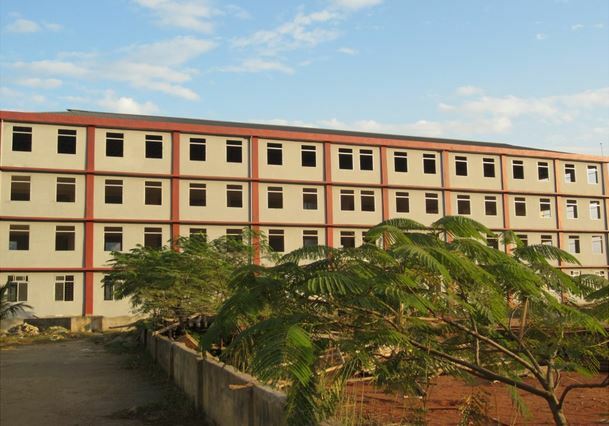 CMJ University, Meghalaya, was established in the year 2009 by an Act of Meghalaya State Legislature. This university offers Diploma, Bachelor, Master, and Doctorate programs in various disciplines. It was set up under the State Act by the CMJ Group to provide easily accessible quality education to all.